NEW! intraMAX 2.0 provides an assortment of vitamins, trace and macro minerals, probiotics, antioxidants, digestive enzymes, fruits, vegetables, essential fatty acids, bioflavinoids, amino acids and much more all in a one-ounce daily serving! Vegetarian and hypoallergenic.† 32 fluid oz. or 2 fluid oz. travel size. intraMIN™ 100% Organic! 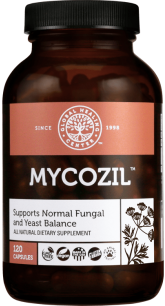 A 100% carbon-bond liquid microcomplexed™ trace mineral supplement. Lack of organic minerals has been shown to be the cause for many illnesses and ailments. intraMIN™ contains 72+ trace minerals that are 100% Organic, super hypo-allergenic, drug free, and preservative free. †Results may vary. Finally a children's supplement that is all-encompassing with a source of over 215 vitamins, minerals and other nutrients. intraKID® is an organic, all-in-one liquid multi-vitamin and nutritional supplement specifically formulated for children over the age of 4.† †Results may vary. Oxy-Powder is a safe and effective colon cleanse product that uses the power of oxygen to gently cleanse and detoxify your entire digestive tract and relieve bloating, gas and occasional constipation.† 60 or 120-count veggie capsules. †Results may vary. 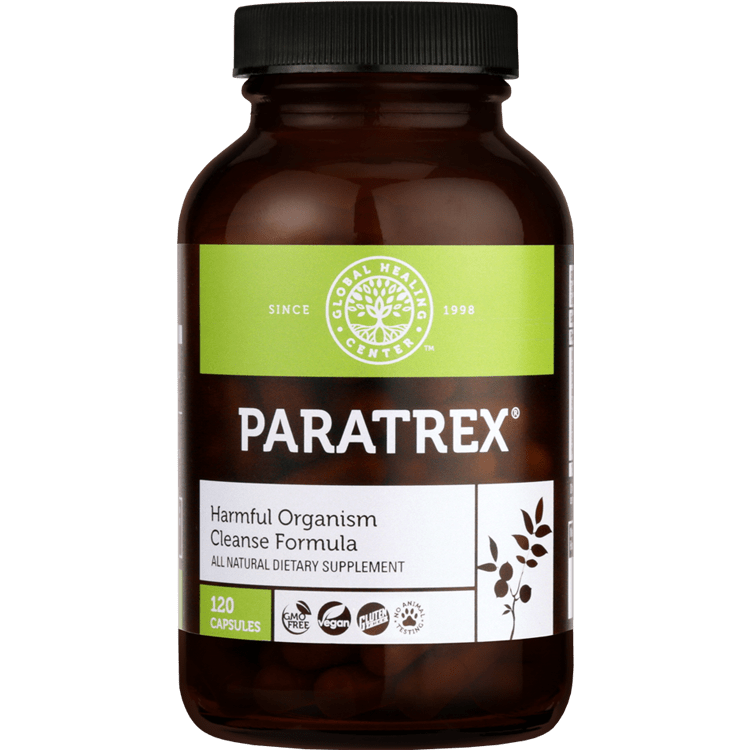 Paratrex is a full spectrum blend of all-natural ingredients formulated to help eliminate harmful organisms by creating an environment in your body that is hostile and unwelcoming to invading organisms.† 120 vegetarian capsules. † Results may vary. Renaltrex is an enhanced blend of powerful herbs that help cleanse the kidneys and encourages normal kidney function.† 2 fluid oz † Results may vary. Floratrex probiotic and prebiotic is a superior blend of live and active cultures from 23 probiotic strains that support digestion and intestinal function and boost the immune system. 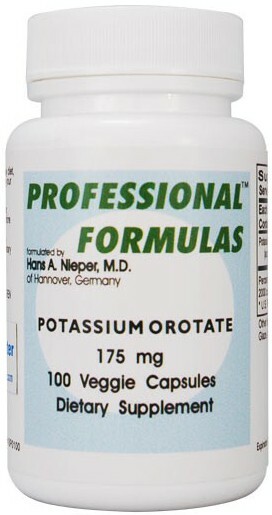 This advanced formula provides 50 billion CFUs.† 60 vegetarian capsules †Results may vary. Suntrex D3 is a vegan-friendly, lichen-derived, certified organic vitamin D3 supplement. Vitamin D3 is an essential nutrient that boosts the immune system, assists with calcium absorption to promote bone strength, supports the nervous system, and promotes brain health.† 1 fluid oz †Results may vary. Using a new revolutionary Raw Herbal Extract™ Technology, Organic Turmeric Extract is 100 times more concentrated than other leading brands. This proprietary technology gives you direct access to over 100 times more powerful antioxidants like curcuminoids. 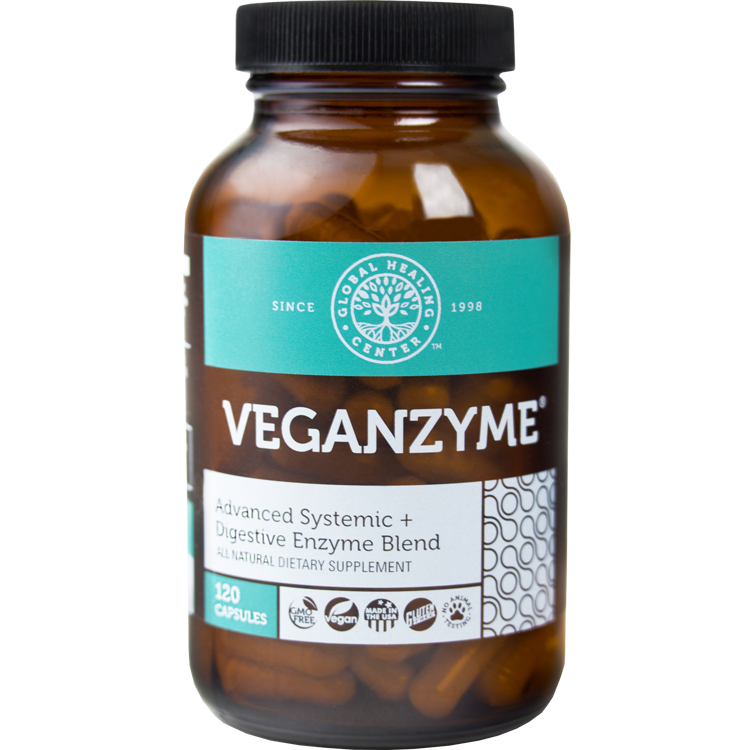 Ingredients are organic turmeric root, organic black pepper, USP certified organic vegetable glycerin, triple purified water and energized trace minerals. †Results may vary. 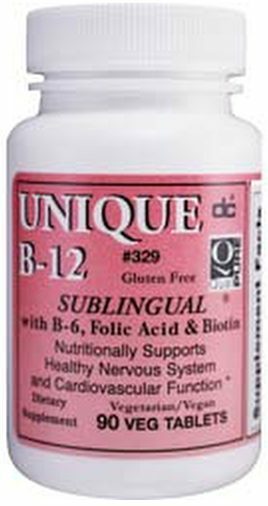 Unique B-12 Vegetarian Formula consists of Methylcobalamin B-12, B6, Folic Acid and Biotin. B-12 is a vital nutrient necessary for normal energy levels, the cardiovascular system, and nervous system. †Results may vary. 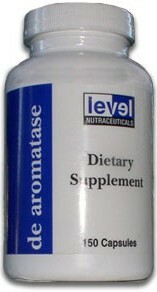 DeAromatase is a fully patented, proprietary blend of natural herbs and phyto-nutrients designed for hormone support. 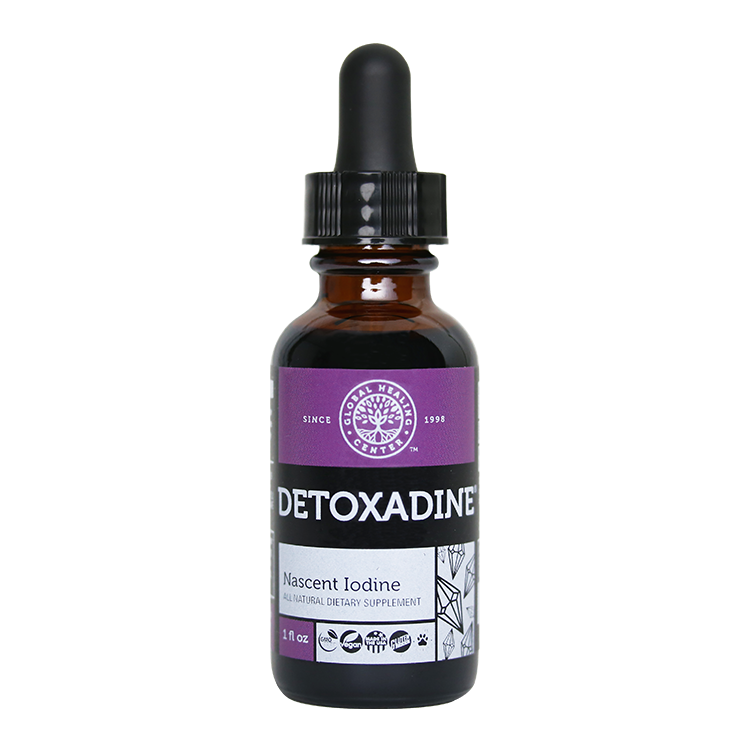 A premium-quality, nascent iodine supplement sourced from the deep-earth, Detoxadine helps support thyroid health, the immune system, and more.† 1 fluid oz†Results may vary. Hematrex, support for healthy veins and capillaries, is a circulatory system support supplement formulated to support normal venous circulatory health. 2 fluid oz †Results may vary. Cold processed and mucopolysacchride enhanced, R PUR Aloe whole leaf aloe vera concentrate (from the Barbadensis Miller plant) contains no aloin or aloe emodin. 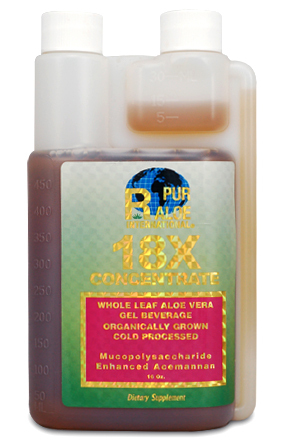 Our 18X concentrated Aloe Vera Juice is a refreshing, pleasant tasting concentrate designed to be mixed with your favorite beverage. 32 servings per container (16 ounce bottle). †Results may vary. 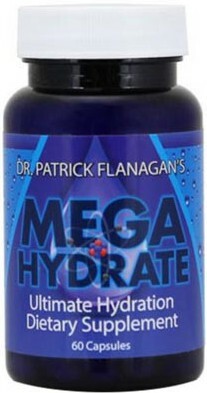 MegaHydrate™ is a powerful antioxidant. 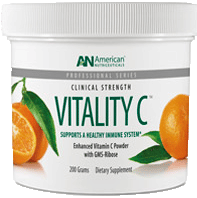 It promotes hydration to the body, defends against harmful free radicals, and supports energy production and metabolic activity. MegaHydrate™ gives natural pain relief from headaches, sore muscles, and inflammation of the joints. MegaHydrate™ also helps combat the negative effects of alcohol, stress, and free radicals as part of aging. †Results may vary. 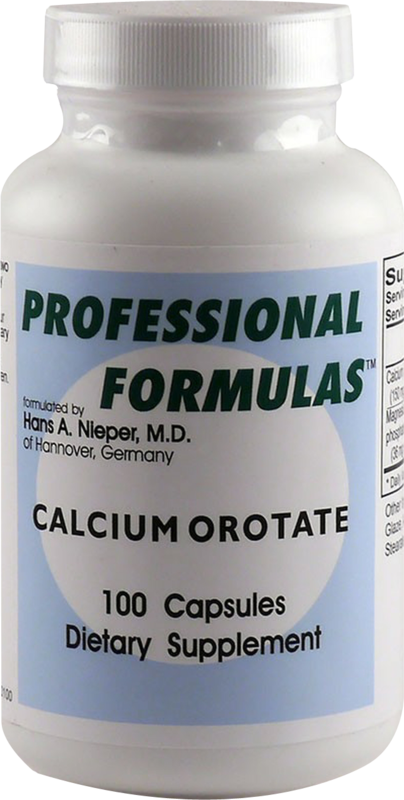 Calcium Orotate is one of the three significant mineral transporters that are the most involved in providing support for bone decalcification. †Results may vary. 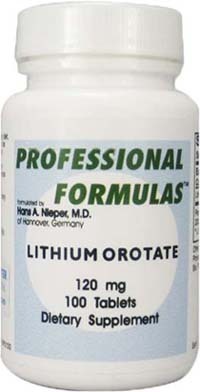 Lithium orotate is a nutritional supplement that encourages a balanced mood and a healthy stress response. Lithium orotate is low-dose natural lithium (mineral) bound to orotic acid for exceptional bioavailability.† 100 enteric-coated tablets. †Results may vary. With Pure Energy Extra Strength you can enjoy all day energy without the crash of stimulants. Pure Energy Extra Strength gives your body exuberant energy without the caffeine crash. Zinc is an essential trace element for all forms of life. Numerous aspects of cellular metabolism are zinc-dependent. 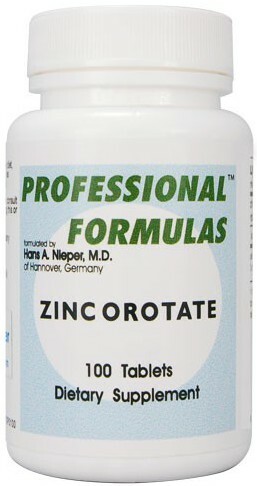 Zinc plays important roles in growth and development, the immune response, neurological function, and reproduction.† †Results may vary.